Over the years, females in sports have shown they can earn a great paycheck. While wages for women in any profession is constantly in debate, it’s good to see that these professional female athletes can pull in a large sum of money. Sure, they should make as much as their male counterparts, but that’s a story for another time. Here are some of the wealthiest female athletes. The former No. 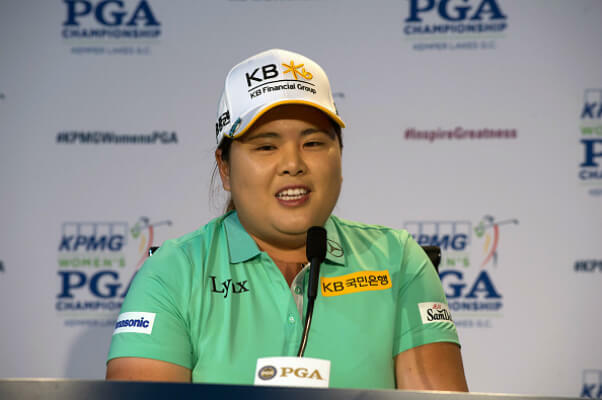 1 golfer in the world had success early in her career. Tseng is the youngest player ever, male or female, to win five major titles and could be considered for the Hall of Fame too. Oh, and she has earned just over $6 million in her career. The former Polish tennis star put together a stellar career. Known for making intelligent uses of the court, Radwanska won 14 singles titles, and she reached her first career Grand Slam final at Wimbledon. She would defeat Simona Halep in straight sets. Following her retirement, Radwanska made nearly $7 million. It’s easy to see why Kerr has made so much money. The former U.S. Women’s Open champion earned $7 million thanks to both prize money and plenty of sponsorships. 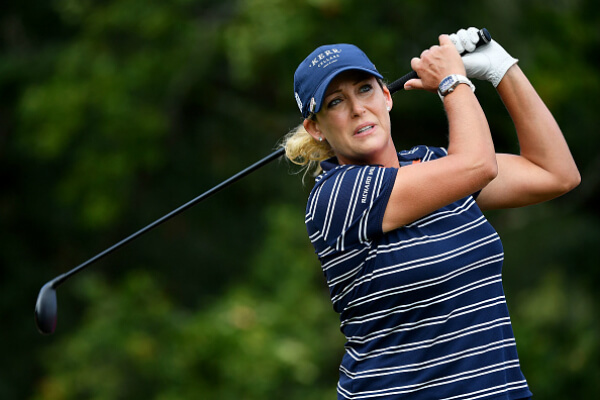 With two major championships under her belt and over 15 LPGA Tour wins, the Florida native has been golfing at the pro level since 1996. 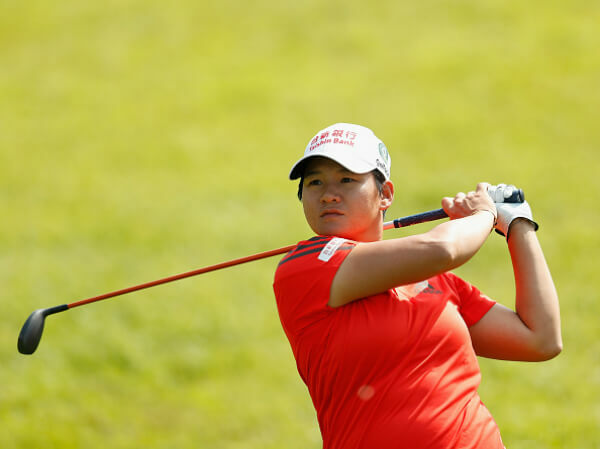 Park was the number one ranked golfer in the Women’s World Golf rankings for four separate runs. 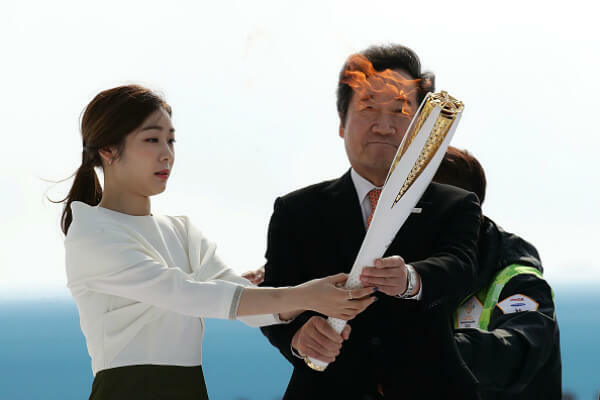 The South Korean proved that she’s capable of being a threat out on the course. With seven major championships in her career has helped her earn $7.9 million in her still-young career. Creamer has the nickname “The Pink Panther” thanks to her many bright outfits. Outside of that, the California native is one of the most steady golfers in the game. 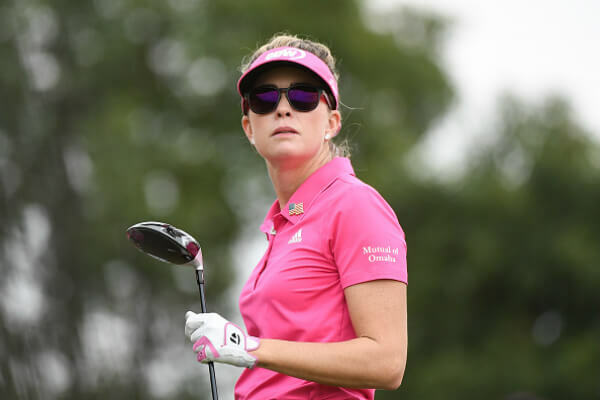 She’s ranked as high as number two in the Women’s World Golf Rankings, and her career earnings are worth more than $8 million. 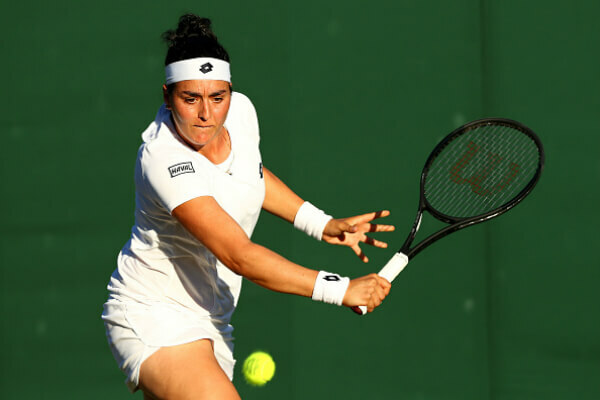 The now-retired Serbian tennis player got her first breakthrough in 2004, narrowly defeating Venus Williams in the second round of the Zurich Open. Since then, Ivanovic has been one of the most marketable players. The former No. 1 went from great to mediocre, but still earned $12 million during her intriguing career. The Mexican golfer packed up the clubs in 2010. But, she did leave her mark on the golf world when she was the top-ranked female golfer for 158 consecutive weeks. 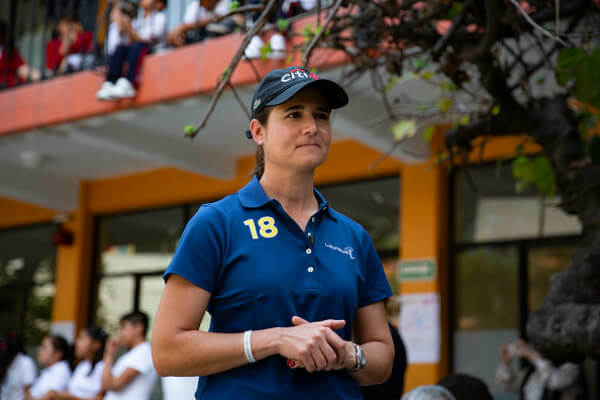 While being considered the best Latin American female golfer of all-time, Ochoa has racked in over $15 million. Jankovic has won 15 WTA singles titles and two doubles titles. The now-retired Serbian even won the 2007 Wimbledon Mixed Doubles title with Jamie Murray. With being a former No. 1 ranked tennis player, Jankovic has put together a stellar career. Heck, her success helped her accumulate $15 million in earnings. Azarenka has won 20 WTA singles titles. She even became the first Belarusian player to win a Grand Slam singles title. With two Australian Open titles in her career, she reached the U.S. Open finals in back-to-back years in 2012 and 2013. Azarenka has pulled in $15 million in career earnings. The Aussie golfer plays mainly on the U.S. based LPGA Tour. She also turns out a few times a year on the ALPG Tour too. With 41 wins on the LPGA Tour, Webb is a member of the World Golf Hall of Fame. Webb has solidified herself with earnings of more than $15 million. Patrick’s 2008 Indy Japan 300 victory made her the first woman to accomplish the feat in an IndyCar Series race. The Wisconsin-native has a net worth of $18 million, and she continues to lead her peers in marketing opportunities. Not bad for someone who’s made multiple firsts for a woman in racing. 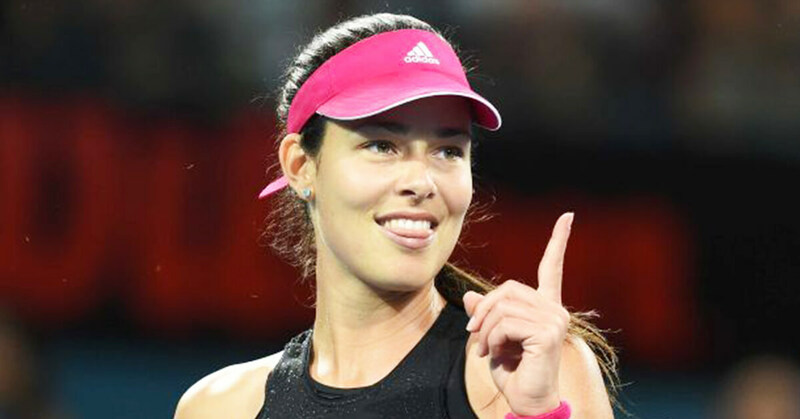 Davenport is one of five women who has been the year-end World No.1 at least four times. She even achieved the same ranking in doubles too. A great player like her inspires more than a few people to pursue a career in tennis. When she walked away from the game in 2011, her earnings were $20 million. The Danish tennis star is more than just a pretty face. 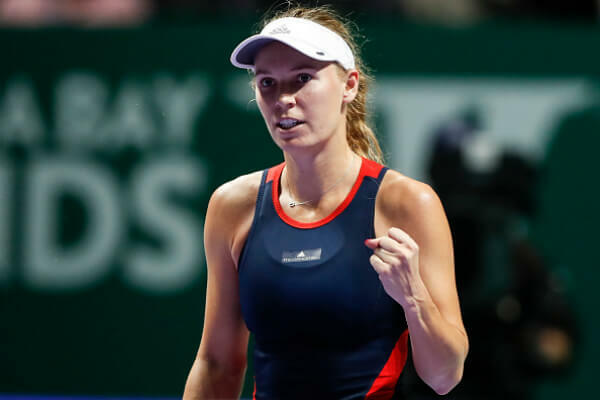 Wozniacki is the first woman from a Scandinavian country to hold the top ranking position in the Open Era. 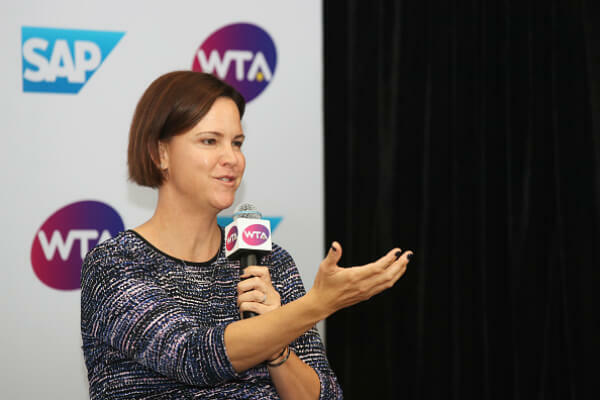 She would win the 2017 season-ending WTA Finals, and the 2018 Australian Open. While she’s still playing today, Wozniacki has earned $20 million. Kim is the first South Korean figure skater to win a medal at an ISU Junior or Senior Grand Prix event. After hanging up her skates following the 2014 Sochi Olympics, the former skater has gained a net worth around $21 million, making her one of the best skaters in the past decade. There’s no doubt that Sorenstam is one of the best female golfers ever. The Swede dominated in her era like no other golfer before. With 93 international championships, 72 LPGA tournaments, and ten majors, it’s no wonder why she was such a special talent. All in all, she would make $40 million in her career. The Chinese tennis player retired in 2014. Her victories at the 2011 French Open and the 2014 Australian Open made her the first Grand Slam singles champion from Asia. She peaked at No. 2 in the world at one point in her career too. But, earning $40 million made her one of the most feared opponents. The former Russian competitor’s celebrity status made her a well-known tennis star worldwide. Despite never winning a singles title, she reached No. 8 in the world in 2000. It’s safe to say that her days on the court weren’t great, but earning $50 million certainly didn’t hurt thanks to her marketing endorsements. The oldest of the Williams’ siblings is one of the all-time greats of women’s tennis. While she might not be as dominant as her sister, that doesn’t mean she’s a slouch whatsoever. 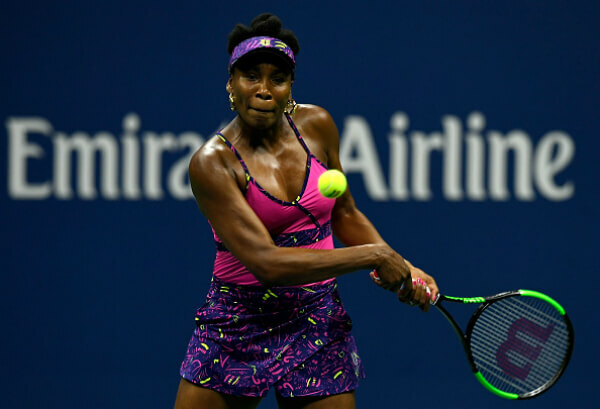 With $75 million to her name, Venus has proven that she’s as talented as anyone else on tour. It’s no surprise that the Russian tennis star is one of the best in the world. 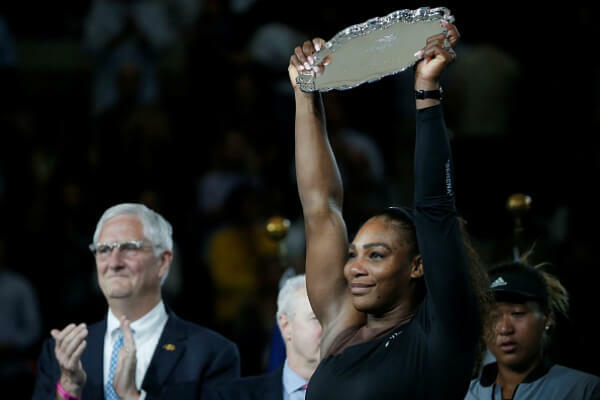 With over 33 career singles titles and five Grand Slams, the tennis player was once named the highest-grossing female athlete in 2014. Her earnings of $90 million make her a star who’s still showing her pure talent. You knew she was going to end up near the top of this list. The youngest of the Williams’ sisters, Serena was No.1 for 319 consecutive weeks. She holds the most Grand Slam titles in singles, doubles, and mixed doubles too. Today, she’s still playing, and her net-worth has built up to $120 million.